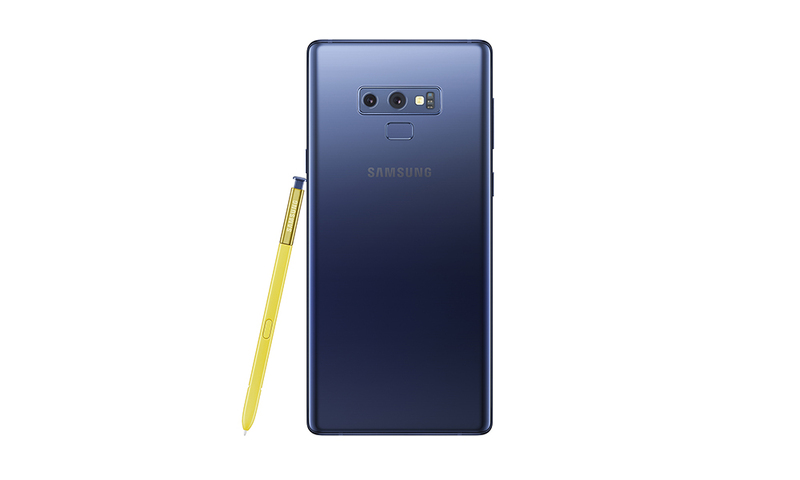 The Galaxy Note 9 is, and this is typical for a new Samsung flagship, the most feature complete device on the market right now. It takes all the great things about the outgoing Note 8 and the S9+ and adds a glossy coating on top. The ill-conceived fingerprint sensor placement Samsung grappled with in 2017 has been rectified and, more crucially for a Note device, the battery capacity has been increased to a more fitting 4 000 mAh. That all sounds great and alone would make for a dramatic increase in user enjoyment, but Samsung then also updated the chipset to the same home-baked Exynos 9810 CPU that drives the S9 family. And that’s where the hub caps seem to come off. The Exynos 9810 is not a power efficient processor. 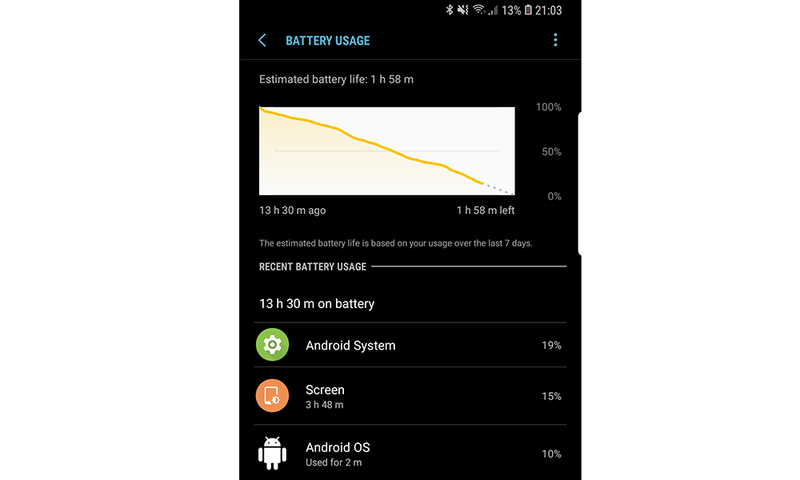 A simple example would be the battery endurance I experience on the Galaxy S9: three hours of screen on time and no more. It’s crazy consistent in its mediocrity. 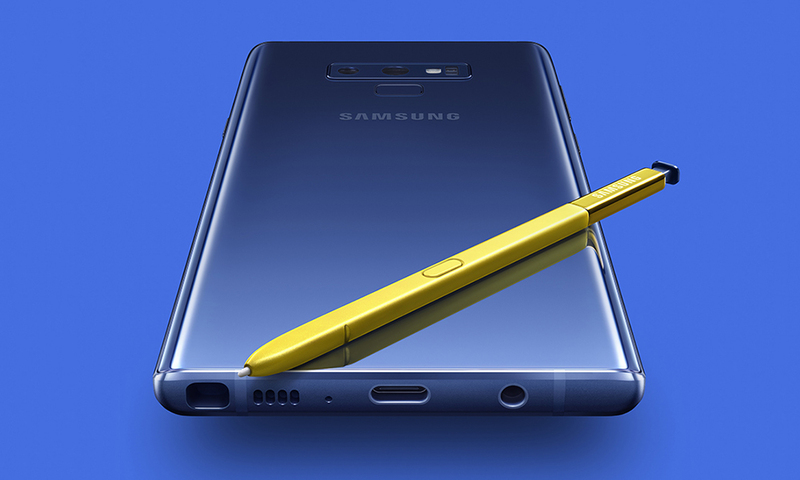 The Note 9’s battery is 25% bigger and returns an almost perfect 25% better battery endurance with around four hours screen on time being the best I can squeeze out of this device. 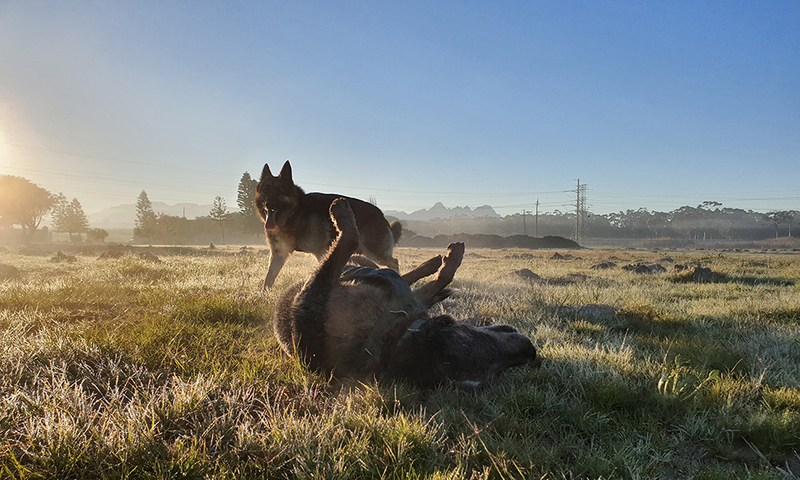 Admittedly I am pretty hard on my devices with morning commutes demanding about an hour of live Google Maps and simultaneous Bluetooth streaming from either Pocket Casts or YouTube. That combination would invoke all sorts of thermal throttling demons in the S9 on the afternoon/evening trip home, but the Note 9 and its 6 GB of RAM handles it a lot better. Samsung also deserves credit for its water carbon cooling – essentially a water wick impregnated into the extra large copper heat pipe, and carbon (graphite) coating on the internal surfaces surrounding the heat pipe to decrease heat build up. Besides for that slight blemish – four hours screen on is usually a full working day of use for me with about 25% charge left when I get home – there isn’t a device on this planet that could match the Note for features. It has the best screen on a smartphone with the most accurate colours. There’s fast cable charging (well, Samsung Adaptive Fast Charging that has been in use since the Galaxy S5) and fast wireless charging with support for both standards. Samsung have finally endowed the Note with stereo speakers which get loud and sound great. The Korean company maintains the presence of the headphone jack and it’s one of the absolute best on a smartphone. And there’s the characteristic S Pen, which is now Bluetooth enabled so you can use it as a remote shutter key. 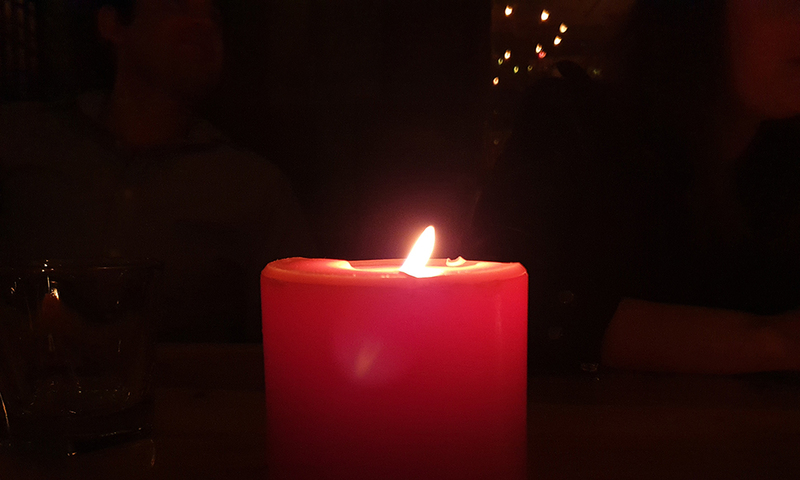 You’ve seen this dual camera (twin optically stabilised 12 MP sensors, one f/2.4 telephoto and one f/1.5-2.4 standard lens) before on a the S9+, but there’s different image signal processing going on here that keeps the shutter speed in check in low light – although the extreme low light performance did take a small hit with conditions that the S9 could extract an image from not resulting in similar nocturnal capabilities on the new handset. 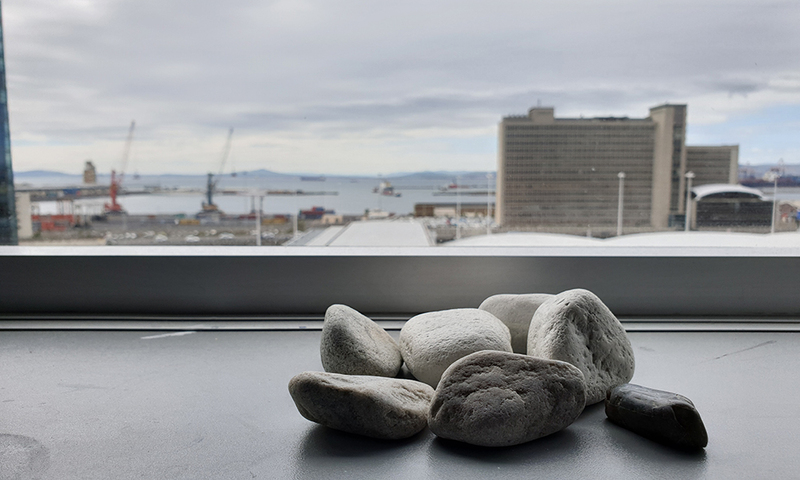 It’s still an excellent camera that can now do some AI tricks. I haven’t enjoyed a Note device this month since the Galaxy Note 3 and the latest iteration elevates the product line to the top of the multitask productivity pile once again. 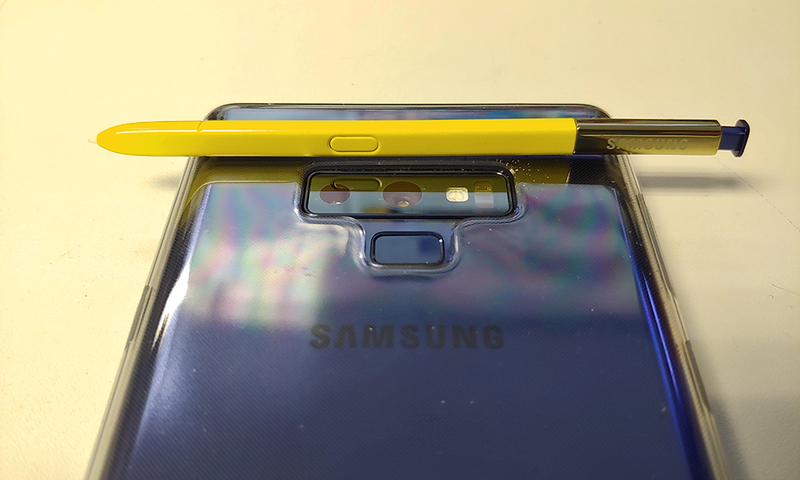 Increased screen size and reworked proportions significally improve the ergonomics over last year’s top-heavy Note 8 and the included soft silicon case is also a welcome improvement. The battery is good enough. The camera is better than most. The storage is huge (128 or 512 GB with microSD card expansion support) The combination of stylus and screen size still makes this a very unique device and, perhaps, the only really successful specialised device. 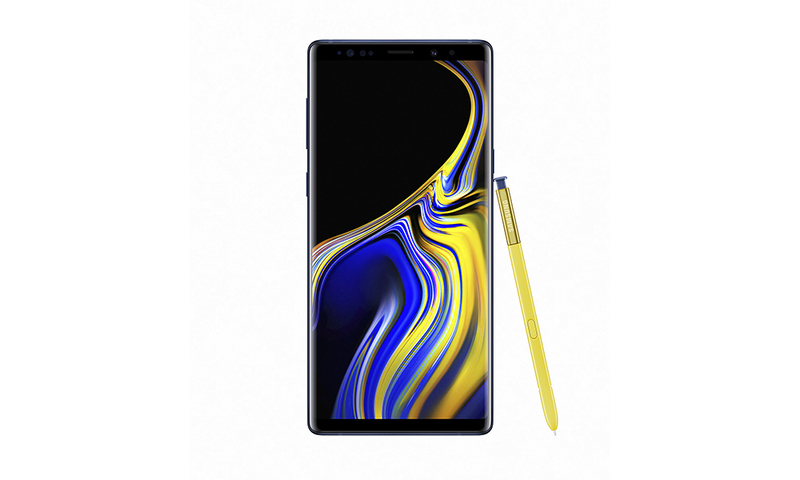 Galaxy Note 9 is a victory through steady steps instead of a stumbling of overextended strides. This is the most phone you can buy right now and it commands a price (R19 000) that reflects its superiority.